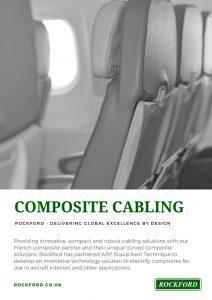 Rockford is unveiling a new innovative cabling technology solution at the Aircraft Interiors exhibition in Hamburg. 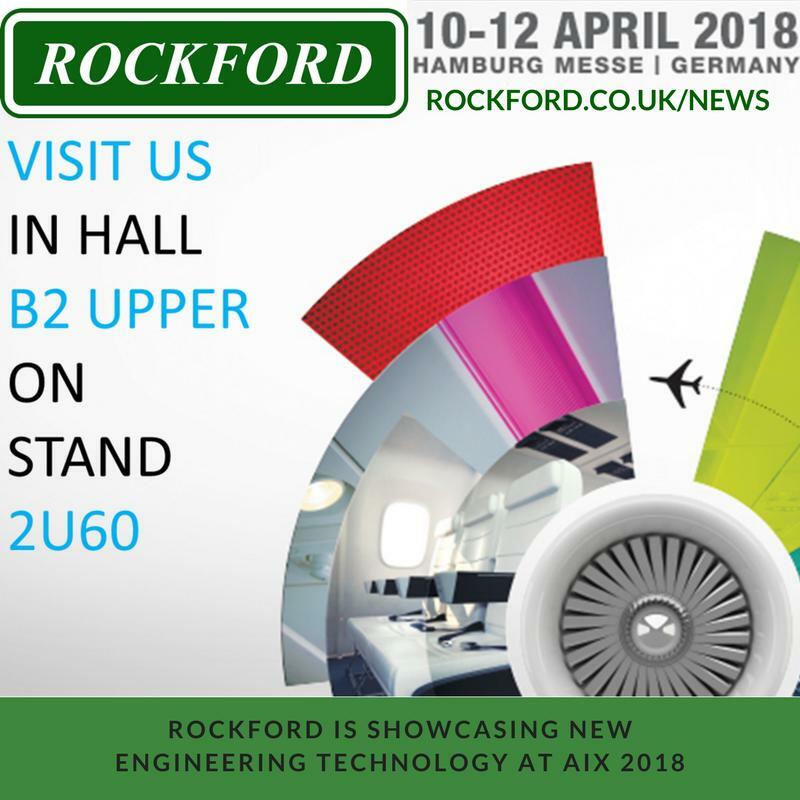 Rockford will showcase this innovative, compact and robust cabling solution at the Aircraft Interiors Exhibition in Hamburg, April 10-12th 2018 at stall 2U60. 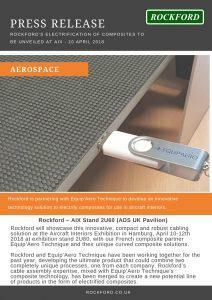 Rockford is situated within the ADS UK Pavilion and will have a demonstration version of the new technology ready to use. 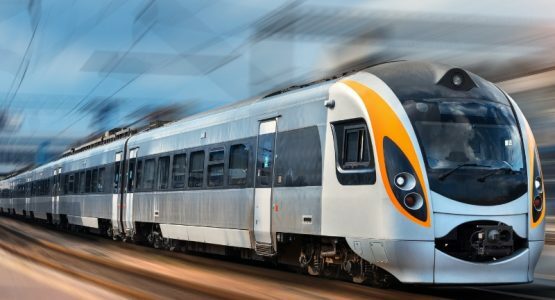 For the moment we’re keeping quiet on the specifics of this innovation, but we’re certain the applications for this unique engineering solution are far-reaching. 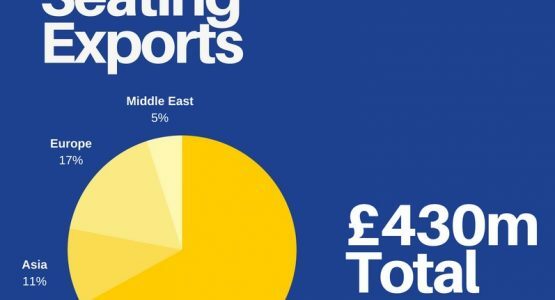 This has the potential to change many industries — not just the Aerospace market. Rockford’s Sales and Marketing Director, Chris Parsonage, is thrilled to be showcasing such a unique centrepiece, and to bring together such a ground-breaking partnership. Chris says, “The demonstration is going to be the star of the show for us, and we are all very excited to be part of the team. The mutual support and quality of engineering work done has been fantastic”. It would be great to see our customers and partners at the display in Hamburg, as we can discuss this while the demonstration model is in your hands. Then we can really get to the heart of why we’ve designed this solution and how it can change the way we approach similar engineering problems in the future. 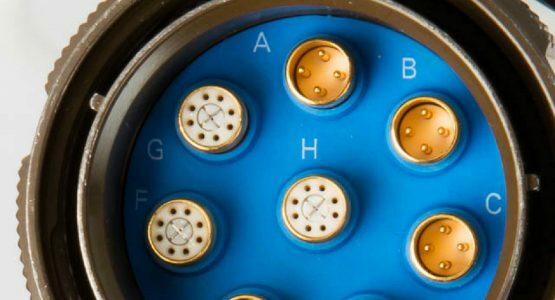 Rockford is well known for cable assembly, wire harnesses and electro-mechanical systems, however our true value is in simplifying your supply chain with high-reliability bespoke designed system-level electrical equipment, taken from prototype to production, and delivered with on-site global support. Visit stand 2U60 at Aircraft Interiors Exhibition in Hamburg, April 10th-12th 2018 and see the new technology for yourself!